My Fabric Designs - Cotton Voile custom printed fabric. Shop or design your own. 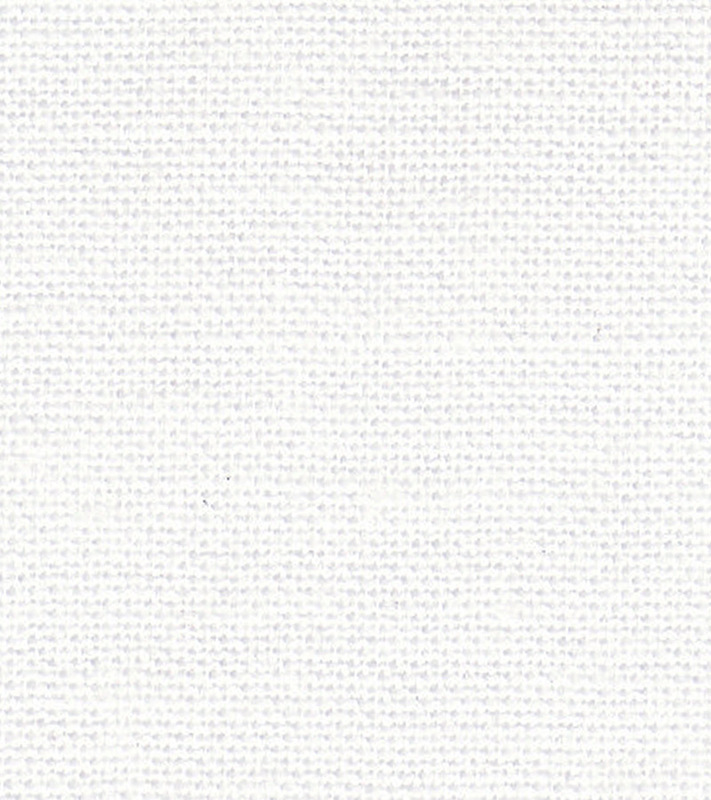 Lightweight and semi-transparent this 100% combed cotton has a beautiful drape. It is an ideal fabric for scarves, dresses, tunics and blouses. Washing Instructions: Dry clean or hand wash in cool water with a phosphate-free detergent. Air dry.